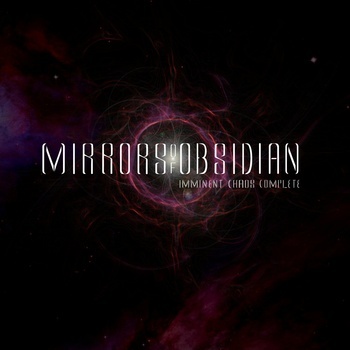 Mirrors of Obsidian comes to us all the way from Dublin, Ireland. Originally Ciaran Ennis did vocals & Eoin Ennis played all the instruments but they've recently reached out for more musicians to complete their band. Mirrors play excellent prog-influenced Death Metal that reminds me a little of Gorod or Meshuggah. The screaming vocals sound especially Jens Kidman-esque and is coupled with some very clean, traditionally sung heavy metal vocals (which makes sense since the two original members were formerly in the Folk Metal band Celtic Legacy.) They even occasionally throw in some Cynic-like robot vocals as well. To get a further idea of their overall sound Mirrors also list Death, Fear Factory, Godflesh, Gojira and Emperor as some of their influences. Much belated thanks and appreciation for this feature!